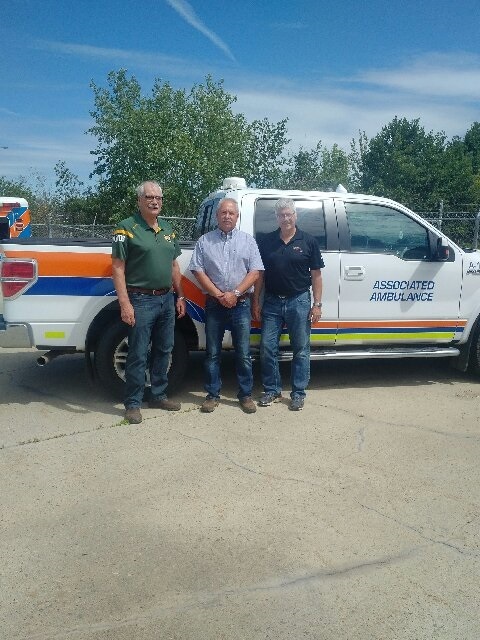 Charles Cunningham Retires | Associated Ambulance & Services (Whitecourt) Ltd.
Associated Ambulance & Services (Whitecourt) Ltd.
We want to Wish Charles Cunningham a Very Happy Retirement, may he have many days full of Golf, Fun and Life Enjoyment. Associated Ambulance & Services (Whitecourt) Ltd. © 2019. All Rights Reserved.